Want to have in depth explanations about our products, this section is made for you! 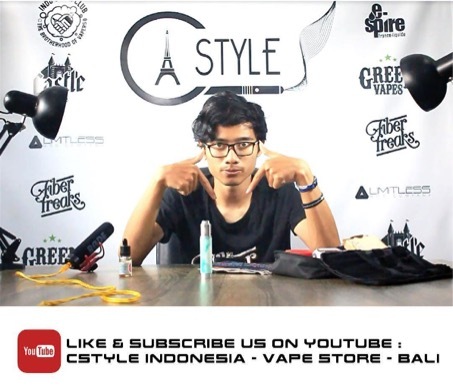 Stay tuned and subscribe to our Youtube Chanel for more videos from our special reviewer BAYU. 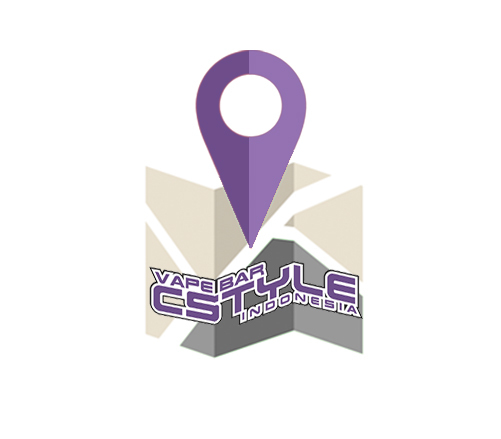 Passionate about vape, he will answer to all your questions about the top notch vaping products!